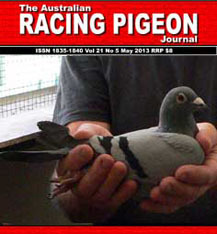 The protection and improvement of Homing Pigeons and the encouragement and conduct of Federation Races. 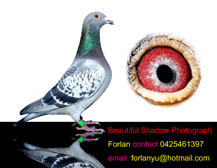 The regulation of the sports of pigeon racing and the showing of homing and other pigeons. 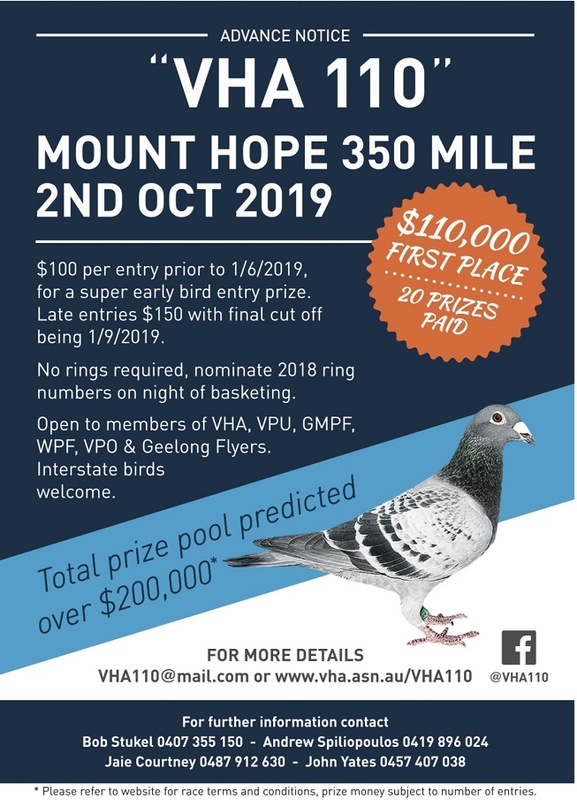 The regulation of all apparatus or appliances applicable to the sports of racing and showing of pigeons and the management and care of pigeons. The protection and advancement of the interest of the members of the association in all matters connected with the said sports. There is now a Auction section for members to use. Non-members can contact the Association for a "login" to enable them to participate in this Auction section of the website. 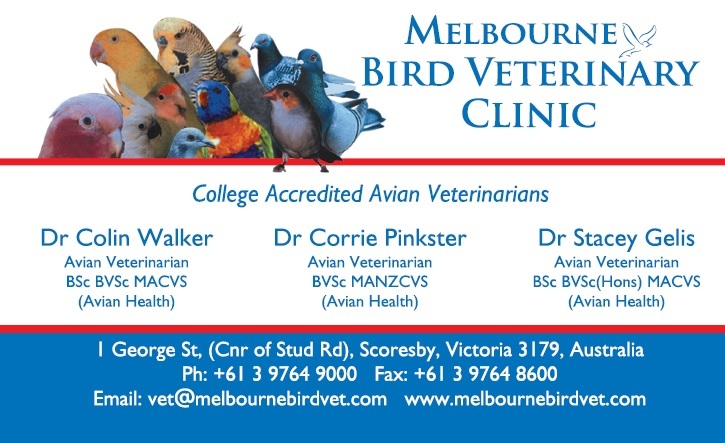 The new Website has a SMS feature to enable members to be contacted on certain matters. Again if you want to be included or excluded from this function please contact the Association to have your preferences adjusted.